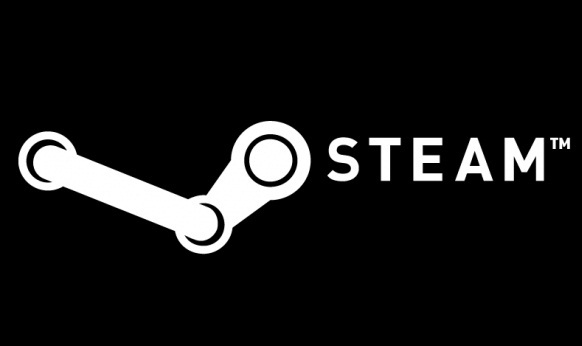 Steam is the first port of call when it comes to buy, download and organize your own games for the PC. When downloading games from Steam, sometimes it can leads to problems, such as Internet crashes while Downloading. Below you learn what you can do if the Steam download aborts. If your download regularly cause problems initially check your own Internet connection. There may be a greater connection failure that is not caused by the Steam settings. Start downloading via a cable instead of a wireless connection. Also try initially to start another download. Should this be done without interruption, check the Steam Server Status. From time to time it happens that Steam is down and therefore also the Steam download fails. - Usually, Steam downloads automatically performs in the background. - In the Download settings on Steam you can manually select a download server. - Especially in Summer Sales and release times of blockbuster games on Steam servers racked. Try downloading at a later date. - Pause all other downloads, music streams and other processes that require the internet connection and could reduce the download performance. - Rename the file to ClientRegistry.blob in Steam directory. Even anti-virus programs can cause download breaks. Therefore, check whether settings in the antivirus and firewall software on the PC may be responsible for Download error. Depend on the download check the AppCache folder in the Steam Directory. Delete this completely and automatically reboots. Now a clean boot of downloads without interruptions.